WE'RE SORRY! WE DID NOT FIND HOTELS NEAR YOUR EXIT. 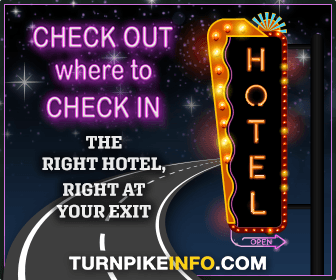 We automatically display hotels found within about three miles of highway exits, and closer in urban areas. However, you can search beyond that distance. Expand your search to about 10 miles from your exit. You may search by looking for all hotels near Albany and other nearby towns. Find nearby hotels on the map below. Or go back for all search options.